January is winding down, which means your New Year's resolution should be in full swing. According to a Google Consumer Survey, the most common resolution last year for Americans was to live life to its fullest. In addition, 78% of executives feel that taking a vacation is necessary for preventing burnout, and 75% feel vacations improve their job performance. Booking vacation rental accommodations would be a great way to accomplish their goal and perform better at work. But too many Americans are passing on their paid vacation times due to increased pressures to stay at work. In fact, Expedia's annual Vacation Deprivation report showed that American workers took much less time off than the rest of the world. On average, Americans used an average of 12 vacation days, even though they were allowed 15. In comparison, workers in Spain get 30 vacation days per year -- and use all of them. Among the primary reasons for skipping their owed vacations? Guilt and worry. Studies have shown that the positive emotional and mental effects you get from planning your vacation may even be stronger than what you feel while on the vacation itself. That's just one reason why you should start planning your vacation as early as possible. Of course, it will be to your benefit to book your beachfront condo rentals months in advance, as the selection will be better. Doing so will also ensure that you get your preferred time off from work and won't be able to back out due to work pressures. If there's a particularly busy season for your industry, you can also reduce some of that guilt and worry by planning your vacation during an "off" time. By planning your vacation condo rental early on, you'll be able to notify your superiors and coworkers much sooner. That means your boss can anticipate your time off and you'll be in a better position to delegate your responsibilities. If you leave these arrangements until the last minute, you might have trouble relaxing while you're away. But taking the time to communicate with your peers and boss will also show your high level of responsibility and how much you care about your position within the company. Your vacation arrangement was agreed upon when you accepted your position, and you are entitled to use each and every one of those vacation days. You may feel a lot of pressure to be at work, but think about it like this: using your vacation days is no different from getting your paycheck. It's compensation that you are owed and that was agreed upon. If your company's culture doesn't line up with your own beliefs and your agreement with the organization, you need to do what you can to take care of yourself. You deserve your vacation days, so don't feel bad about using them. 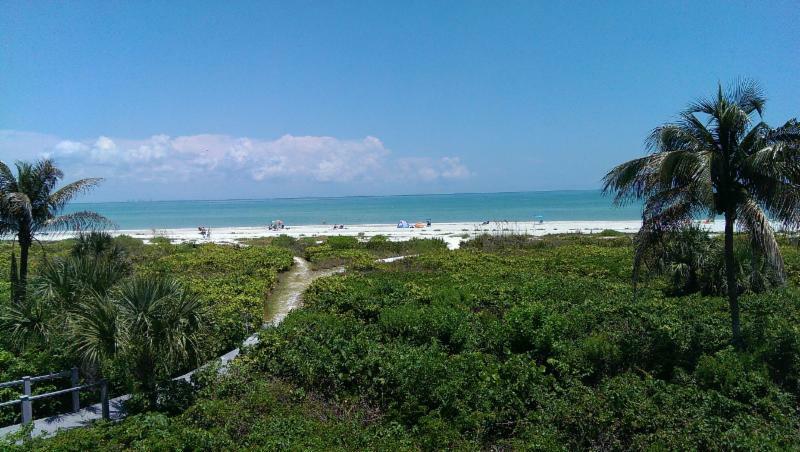 If you really want to take advantage of your vacation time, weekly condo rentals in Sanibel, Florida will provide the picturesque beauty and RandR time you're after. To find out more or to reserve your vacation condo rental, contact us today! 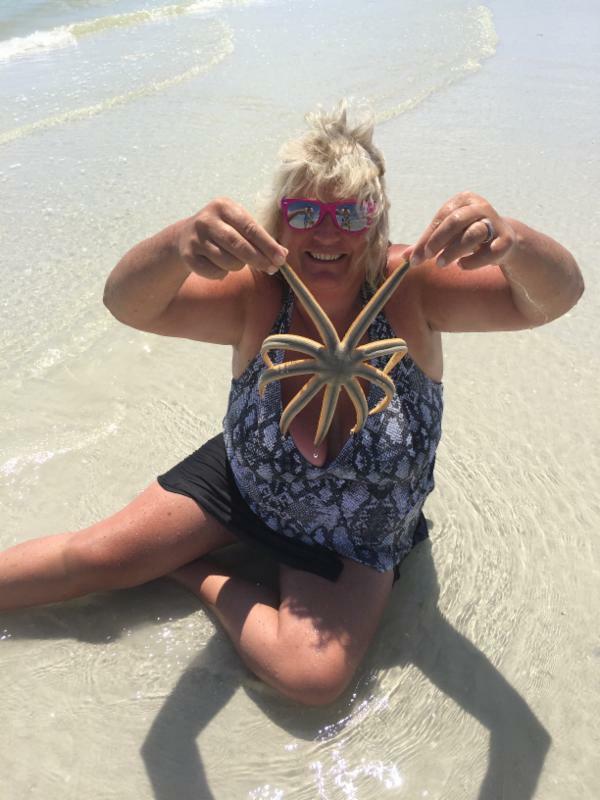 We have an abundance of sensational sea life here in Sanibel. 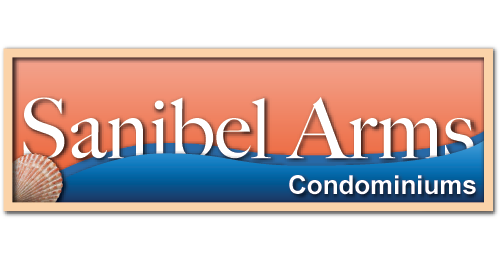 The Sanibel Sea School is an organization dedicated to teaching children and adults alike about marine ecosystems and how people, animals, plants, and the earth coexist. Their programs allow students to touch, feel, and interact with their environment to promote lifelong conservation practices. They offer both morning and afternoon sessions for kids aged 6-13 as well as family group programs. They even have offerings just for adults and day camps in the summertime. With all of our beachfront condos in Sanibel, you might think our island is one big beach. 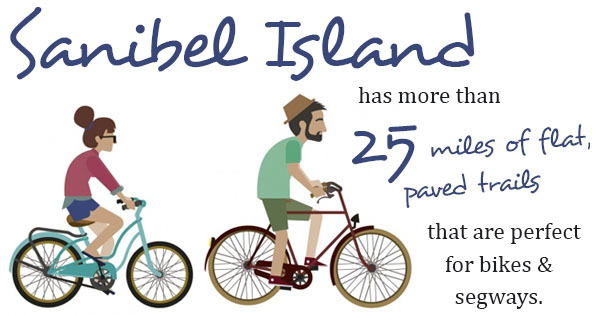 But actually, Sanibel Island is also a great place to take a bike ride! Our island has more than 25 miles of flat, paved trails that are perfect for bikes and segways. The whole family can rent bicycles, scooters, or even take a guided segway tour at Billy's Rentals. 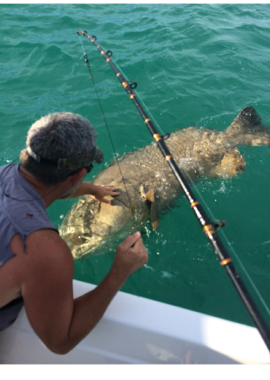 You can get moving and see Sanibel in a whole new way! While you may not want to spend part of your vacation indoors, we occasionally do have a rainy day here and there. Our beautiful public library is the perfect destination when the weather won't cooperate or you simply want some quiet time. With a children's area, teen space, and tons of family-friendly events like story time, you won't have to feel like your day indoors was wasted. You can even get a temporary library card to gain access to the computer lab, as well as DVDs and books, during your stay. 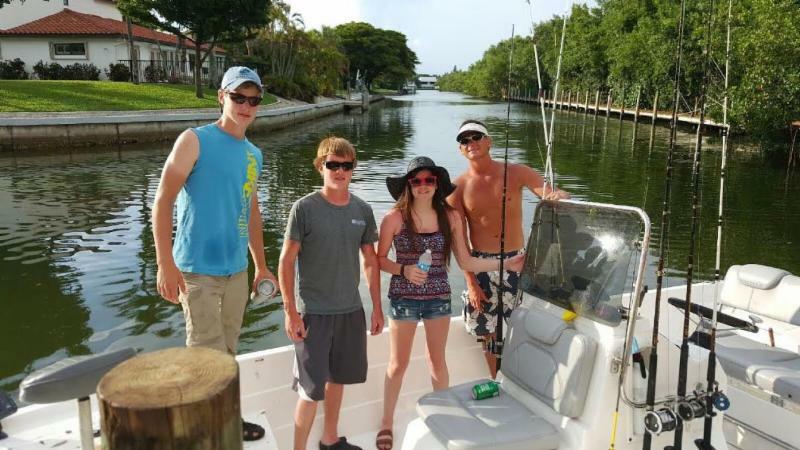 You can rent kayaks and canoes or take a guided breakfast cruise with Tarpon Bay Explorers. You'll see beautiful Floridian wildlife like herons, egrets, and pelicans and search for dolphins and manatees. This organization offers numerous tour options, all reasonably priced and led by knowledgeable naturalists. You'll even get to experience their Touch Tank aquarium. Home to more than 245 different species of birds, the N. "Ding" Darling Wildlife Refuge was created as a safe haven for Sanibel Island's animal inhabitants. In addition to countless shorebirds and birds of prey, visitors may also see otters, alligators, lizards, raccoons, turtles, and more. You can go bird-watching, drive or hike through their Wildlife Drive, or visit their Education Center with children's interactive exhibits. 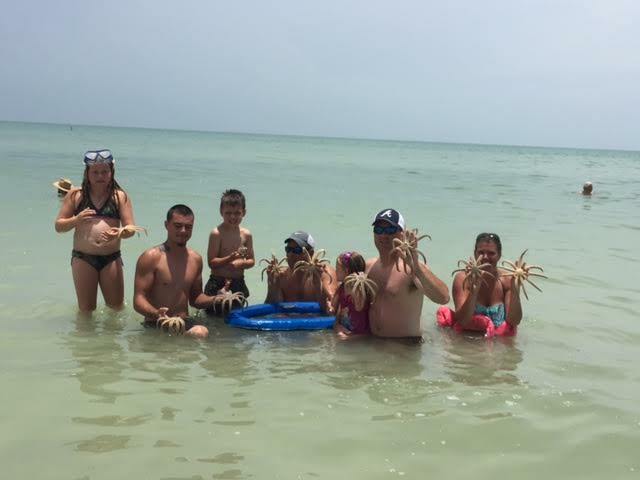 There's no shortage of things to do when you bring the whole family on vacation to Sanibel Island! For more information on our beachfront condos in Sanibel or to make a reservation, please contact us today. 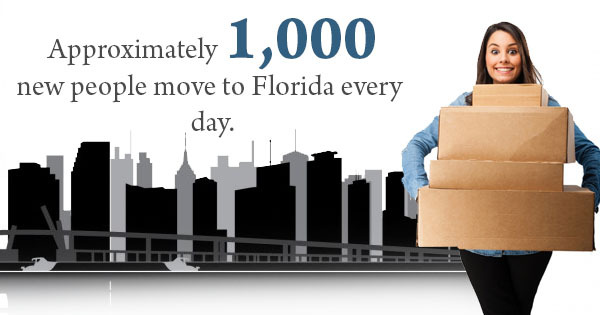 Florida is a beloved vacation spot for its sun, its ocean views, and its many leisure activities. After all, Florida is home to more than 1,300 golf courses, tons of beautiful beaches, and all sorts of attractions. A popular vacation spot is much more likely to have lots of activities and sights to see, but there's also a better chance that you can get a more competitive price on your rental. Because there's higher demand, there'll be more vacation rentals to choose from -- and that means that there will likely be options in your price range. Some rentals may say they include all the bells and whistles, but you should confirm everything before booking. You shouldn't rely on information in a brochure or on a website, as it could very well be outdated. You'll also want to check that those amenities are actually included in the price you're given. You certainly don't want to have to deal with hidden charges after the fact. Don't feel like you're asking too many questions; even if you're staying for only a week, you need to make sure you're getting your money's worth and are able to stick to your budget. If you can book your vacation during a non-peak season, you'll likely get a better deal and will have a better selection of rental properties. You should also do your research regarding Florida weather and choose a season that suits your preferences. Although winter is a popular time for snowbirds to travel south, decide on a time that works best for your schedule and your finances. You'll also want to book your rental well in advance. Rooms and condos sell out quickly, especially during popular times of the year. Aim to reserve at least six months before your arrival date. Don't put off making your reservation. If you do, you may miss out entirely! Planning on a Florida vacation? 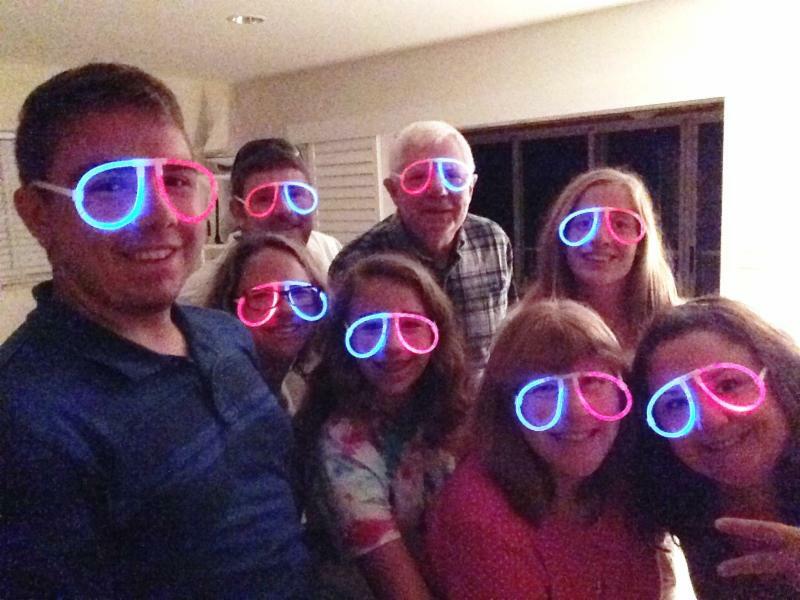 Make your stay more memorable and fun by renting a Sanibel Island condo for your stay! Contact us today to find out more. After our 50th winter, many of us get the urge to get out of the cold and head south for the winter. While many retirees dream of the day they can move to a warm climate permanently, others may change their plans when they realize they'll be away from their loved ones. The ideal solution to those winter blues? There's a reason why Florida is such a popular destination for snowbirds. In the wintertime, temperatures here average a balmy 68.5 degrees Fahrenheit. That's quite the change for many northerners! Even if you opt for weekly vacation rentals, you'll still feel revitalized from your getaway and ready to take on the rest of the winter. 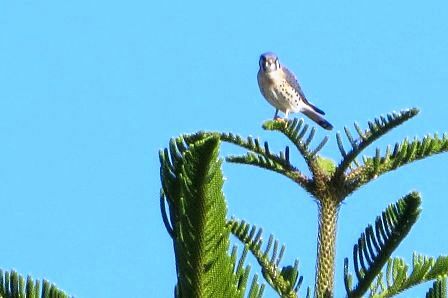 Many snowbirds will even break up the doldrums of winter by planning two or three short visits throughout the season. Some time in the sun is just the thing to get you through another cold, harsh winter. One of the best things about our vacation condos is that many of our units sleep up to 6 people! That means that you will have the freedom to bring the whole family along on one of your trips. And because they come fully furnished with completely equipped kitchens and fantastic amenities, you'll never have to feel like you're compromising on comfort. 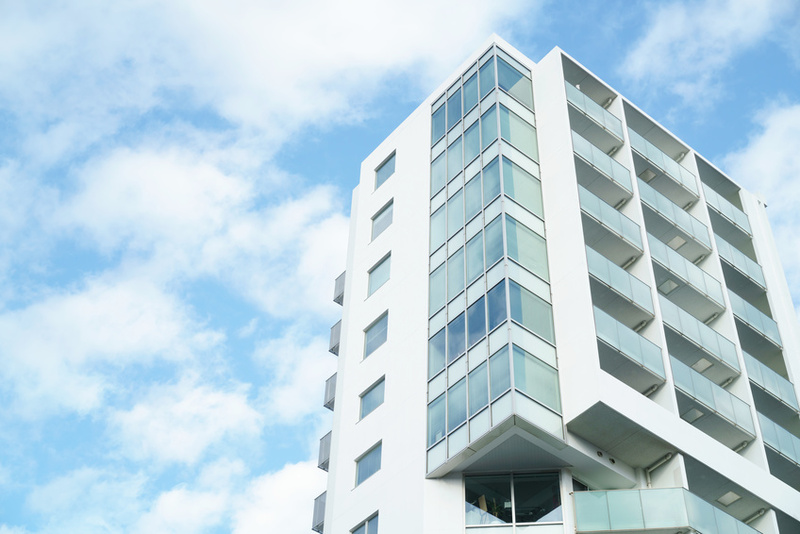 Want to find out more about our renowned condo rentals? Contact us today for more information or to get started on your booking! 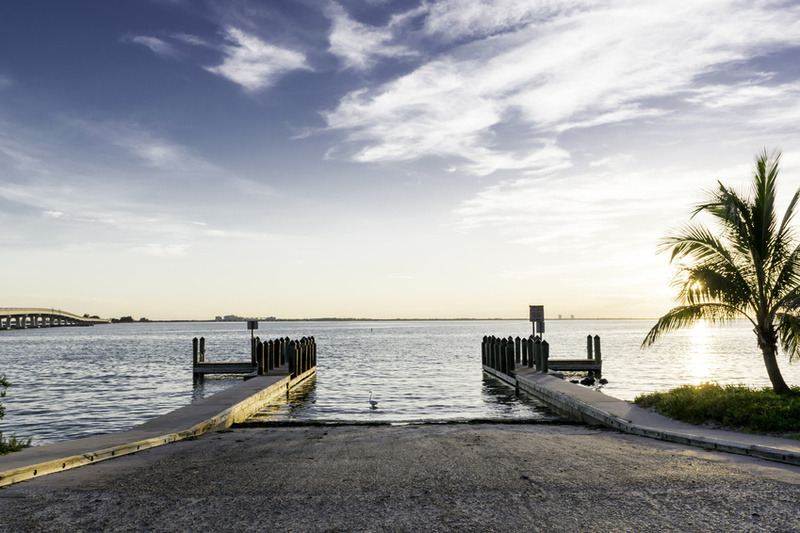 We'd love to see you in Sanibel Island this winter! Right now, millions of people are dreaming of a white Christmas. But for the Americans living through four months of unending snow and ice, a warm, green Christmas might sound more appealing. That's why so many snowbirds escape the frigid temperatures of the north in favor of someplace more tropical around the holidays. 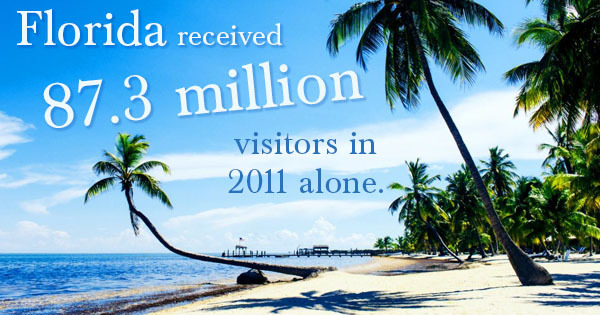 That's a big reason why Florida is the top travel destination in the world -- we received 87.3 million visitors in 2011 alone, and the tourism industry infuses $67 billion into Florida's economy every year. 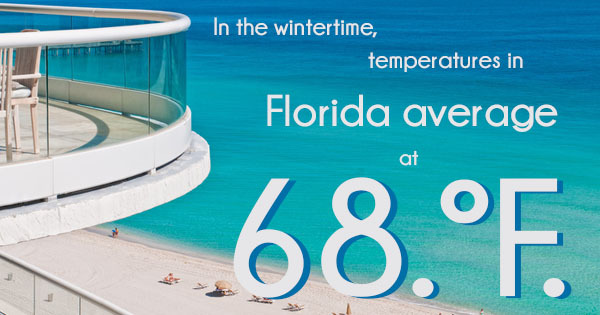 The biggest reason to book vacation accommodations in Florida in the winter is a no-brainer: the warmer weather. 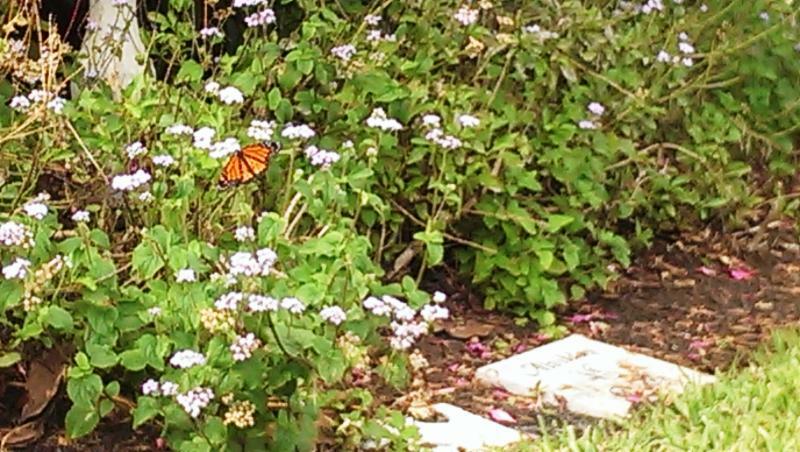 Generally, winters here in Florida are balmy, which is a welcome change for many of our visitors. Instead of bundling up in big parkas, you'll be able to wear shorts on Christmas Day! You won't have to huddle up under layers of blankets because you'll be out in the sunshine, soaking up some rays. It can be exactly what the doctor ordered. When we spend Christmas at home, we generally have to stay indoors. But when you book beachfront condo rentals on Sanibel Island for the holidays, there's so much more to see and do! You can spend your days swimming in the water or searching for shells, visit our farmers market, go to a museum or concert, or even decorate a palm tree instead of an evergreen! You'll simply be able to enjoy going outdoors, rather than thinking of it as a chore. And that can make the holiday season even more magical. When families are spread out across the country, deciding on one place to congregate for Christmas can be quite the production. But when you all decide to rent Sanibel Island condos, you can be together without hurting anyone's feelings or crowding into one person's home. At home, you might see each other for a few hours during a meal. But when you opt for weekly condo rentals, you'll get so much more time together without stress or distractions. Want to do something different this holiday? Beachfront condo rentals are the perfect solution to your seasonal woes! Contact us today to find out more or to book your stay.